According to the United Nations, approximately 55% of the global population currently lives in urban areas, while this figure is expected to reach an incredible 68% by the year 2050. Clearly, parking challenges are only going to get worse unless cities implement a new strategy. As the concept of smart cities gains both importance and adoption, optimizing transportation is one of the key ingredients for success in making our communities more livable and increasing the sustainability of urban life and our planet as a whole. The current inefficiencies in the majority of parking options are causing massive problems in every city around the world, leading to a growing push for technological advancements to solve this rising concern. How can we achieve this objective? At DataArt, I’ve worked on many projects aimed at developing a new architecture for city parking. Through extensive research and implementation, it’s clear that several vital components must be in place to achieve this lofty goal. Parking optimization is an essential piece of this highly complex puzzle. Here’s the thing: all parking lots must be adequately represented to reduce the significant inefficiencies found in most current systems. Additionally, drivers must be aware of all of their options to help ensure that every lot is filled and thereby generating the maximum revenue that the market can support. Customers are not all the same. Some people are glad to park a little bit further from their destination if the option is cheaper, while others prefer to pay a premium for the convenience of securing the “perfect spot.” Herein lie some of the challenges involved in designing efficient city parking systems — drivers must be aware of these options in advance, while parking services have to understand consumer behavior to accurately predict the ever-sliding market needs to maximize availability and shift prices accordingly. Ultimately, parking optimization cannot be achieved without developing a seamless method for drivers to view all options in advance — via a single app or website — to allow them to arrive at their chosen parking destination without discovering that there are no available spots. As I mentioned earlier, one aspect of reducing inefficiencies is accurately shifting parking prices to match market needs, with parking authorities charging different rates for various levels of service and convenience as these demands arise. Another essential component of successful smart parking initiatives is the removal of data silos that exist in many of the currently deployed systems, thereby integrating all occupancy information and other data into a single entity that can be viewed by all stakeholders. This amalgamation includes not only parking usage and availability, but also city systems data such as air quality, traffic management, and other relevant details. And the essential integration of systems doesn’t end there. To ensure both convenience and safety, parking availability information must be displayed on a vehicle’s dashboard or heads-up display so that a driver’s attention to the road isn’t jeopardized. Additionally, parking data needs to be shared with public transportation authorities to determine shifts in public transport demand. Parking cameras, sensors, and payments must all work together to improve convenience and reduce time-wasting efforts. 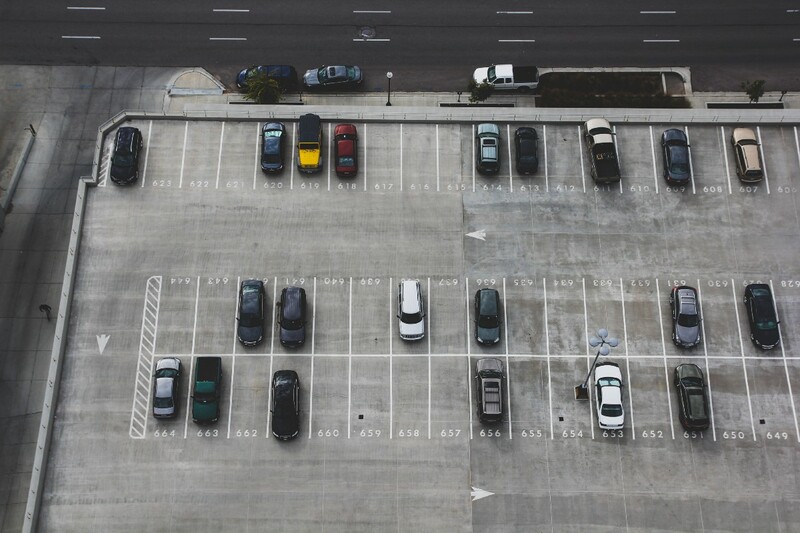 Parking management systems must be integrated with city demographics to effectively determine pricing strategies that will maximize all available parking resources. As electric vehicle adoption increases, charging stations have to be part of the integration as well, ensuring reasonable availability to make electric cars a viable city-driving option. We’re on the cusp of a transportation revolution in our cities. Congestion and lack of available parking have become two of the biggest problems in our global urban communities. Smart parking systems will provide a long-term solution for this massive challenge, leading to reduced emissions, increased convenience, and a more sustainable transportation solution for us all. The author of this blog is Igor Ilunin, head of the IoT practice at technology consultancy DataArt.